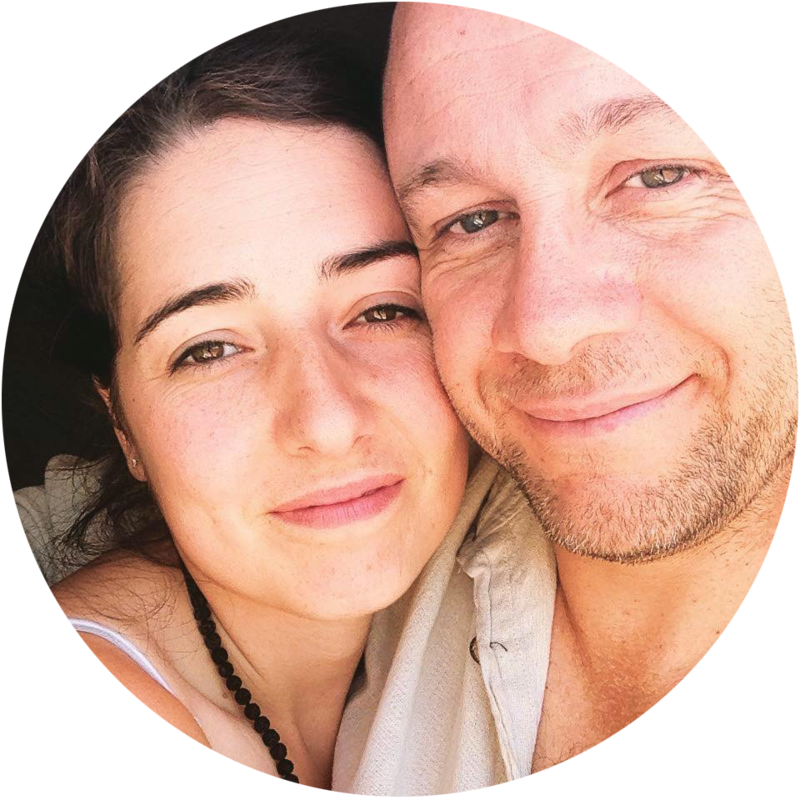 I understand that I am solely responsible for creating and implementing my own physical, mental and emotional well-being, decisions, choices, actions and results arising out of or resulting from any mentoring, satsang or shaktipat with Imogen and/or Martyn. As such, I agree that Imogen and/or Martyn are not and will not be liable or responsible for any actions or inaction, or for any direct or indirect result of any services provided by them. I understand that Spiritual Mentoring and Satsang + Shaktipat is not therapy and does not substitute for therapy if needed, and does not prevent, cure, or treat any mental disorder or medical disease. Also it does not constitute legal or professional advice.